Looking for a local bookkeeper or accountant servicing the Lake George area? 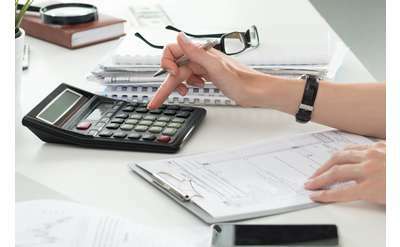 There are several local financial services professionals and companies who can help you with all your financial needs -- whether you are a small business looking for assistance throughout the year or a sole proprietor or individual who needs annual assistance with tax preparation and filing. Contact one of the Lake George are businesses below for more information. 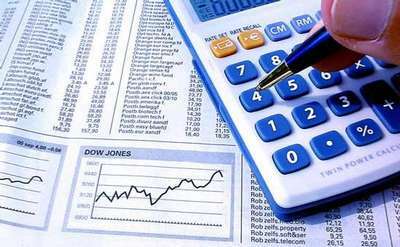 TMs Bookkeeping Service provides various bookkeeping services from weekly assistance to monthly/quarterly tuneups. They can assist with sales tax filing and audit preparations, payroll processing, and more. Marvin and Company, P.C. is a Latham and Queensbury, NY firm of certified public accountants and consultants that has been providing accounting, audit, and tax services to New York's Capital Region since 1923. CMJ, LLP, designated as one of the "Best Places to Work" in the New York Capital District, provides a full array of financial, tax, and management advisory services to corporations, partnerships, and business owners in Upstate New York.